Awesome Friday! Ant-Man and The Wasp Archives - Awesome Friday! The first Ant-Man is a good film. Immediately following Avengers: Age of Ultron is was light, funny, full of great performances, and had refreshingly small, personal stakes. 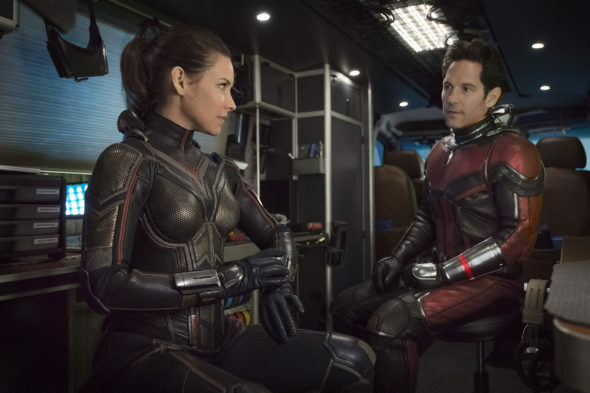 Ant-Man & The Wasp continues these traditions: it’s a light, funny movie with some great performances, smaller, more personal stakes, and it immediately followed Avengers: Infinity War which had literal end-of-the-entire-universe stakes. Is this new entry in the Marvel experiment good though? Yes, yes it is! Is it better than the last one? Well… maybe? Holy crap, Marvel has updated their film schedule again with a sequel to Ant-Man titled Ant-Man and The Wasp. This will be the second film with a heroine’s name in the title (Captain Marvel has been rescheduled, more on that in a moment) which is a good thing. This also makes 2017, 18, 19, and 20 all 3 Marvel movie years, which is nuts.